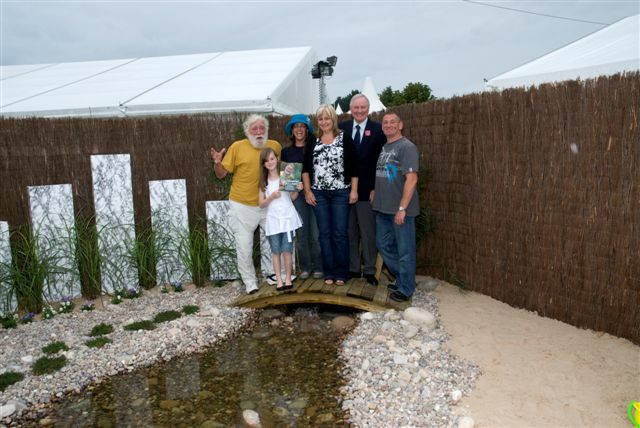 David Bellamy Schools Garden Competition. 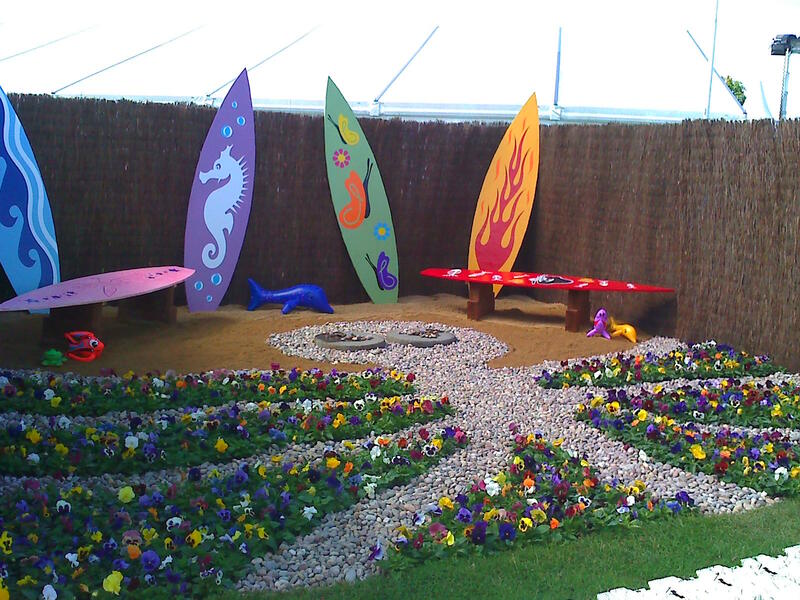 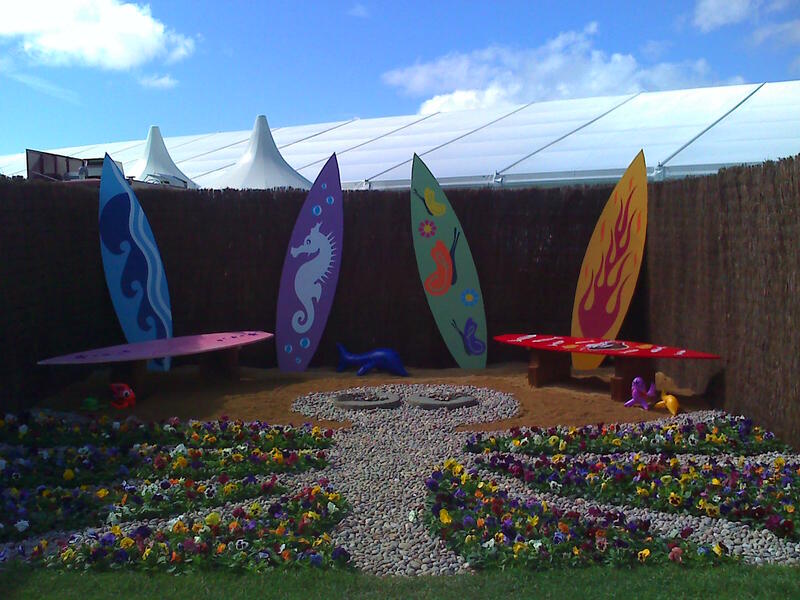 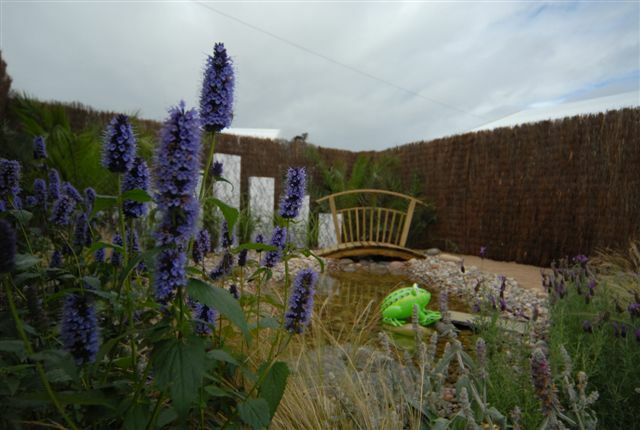 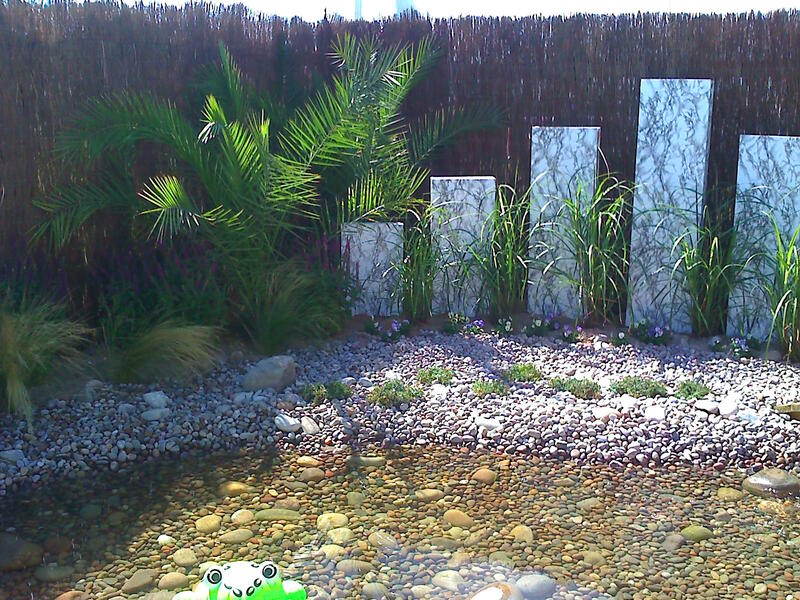 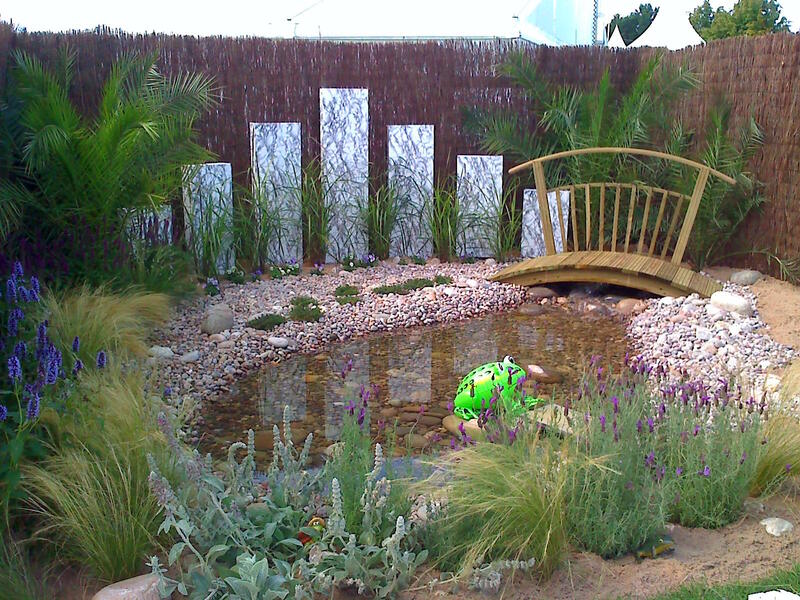 This year we were asked to turn the 2 winning Childrens designs into real gardens for the Southport Flower Show, and to be displayed during the show. 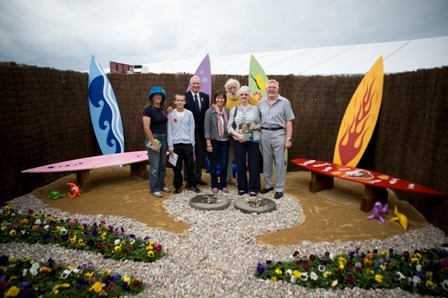 The 2 winning children were invited to the show to meet Professor David Bellamy OBE, a Patron of Southport Flower Show, and presented with a prize of �500 to enhance their school's grounds, and a �50 gift voucher for themselves. 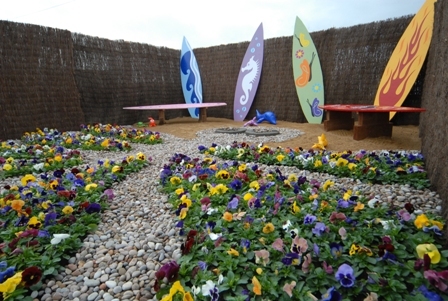 The competition, sponsored by West Lancashire Freemasons Charity, was entered by 276 school children across Lancashire, Cheshire, Manchester and Merseyside.